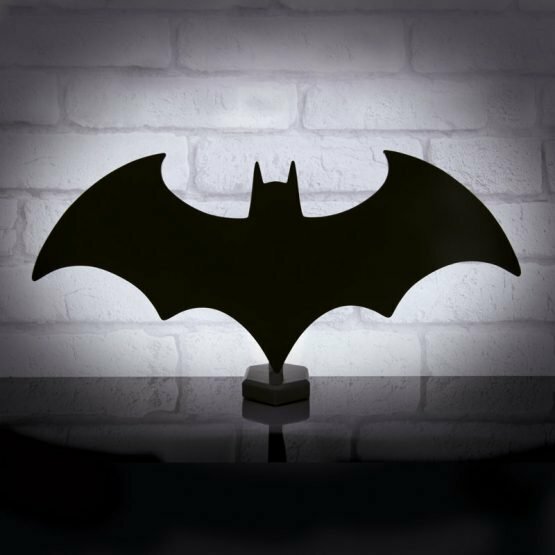 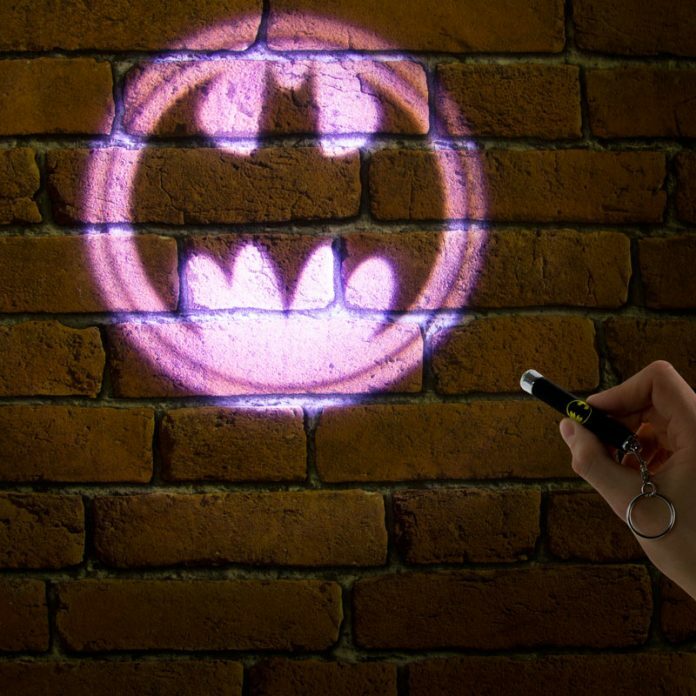 This Batman A5 tin sign is perfect for adding a little supervillain style to any door or wall. 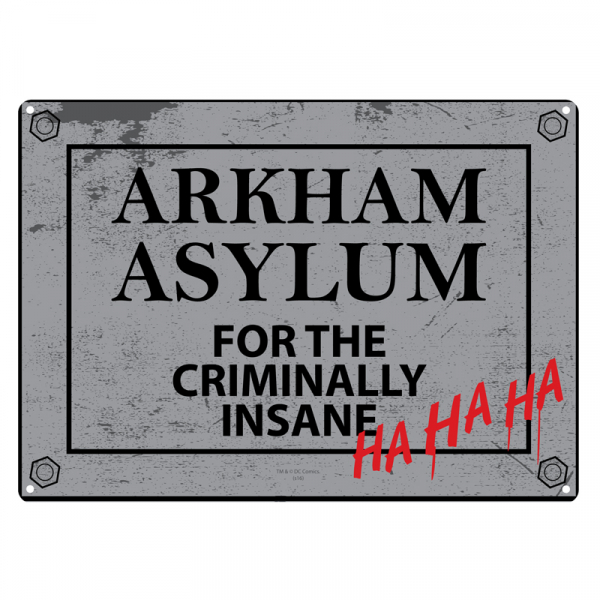 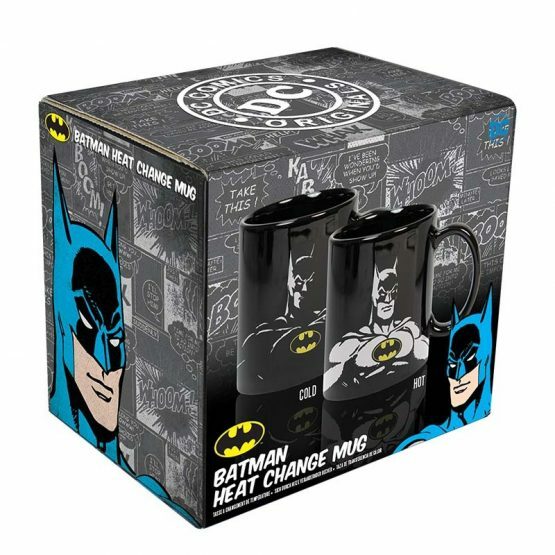 It features the words ‘Arkham Asylum For The Criminally Insane’ and The Joker’s recognisable ‘HA HA HA’ in red. 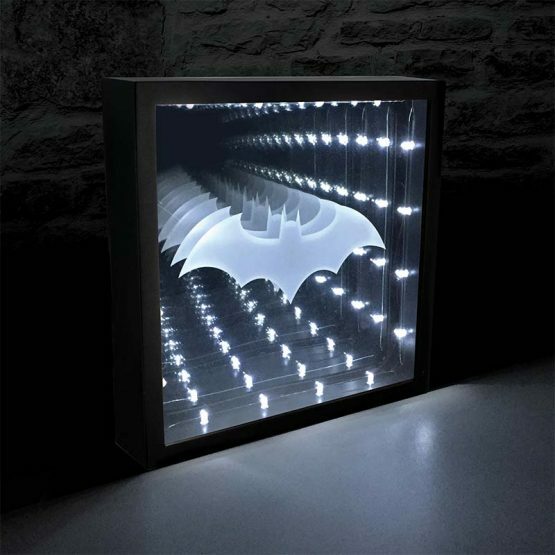 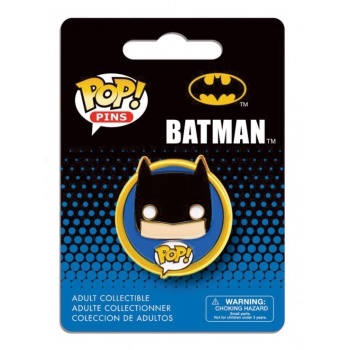 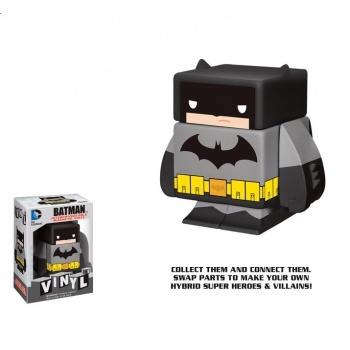 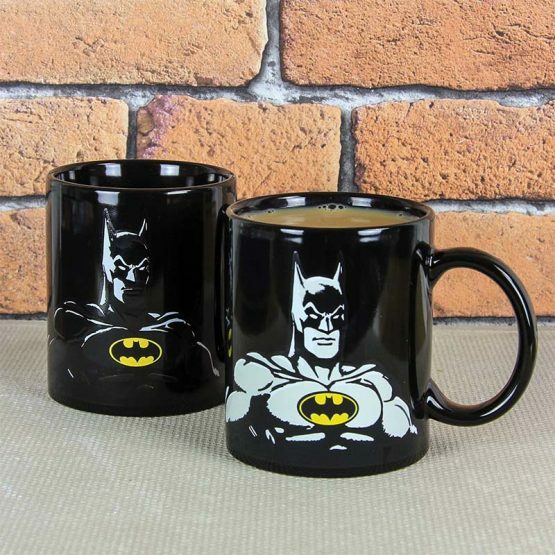 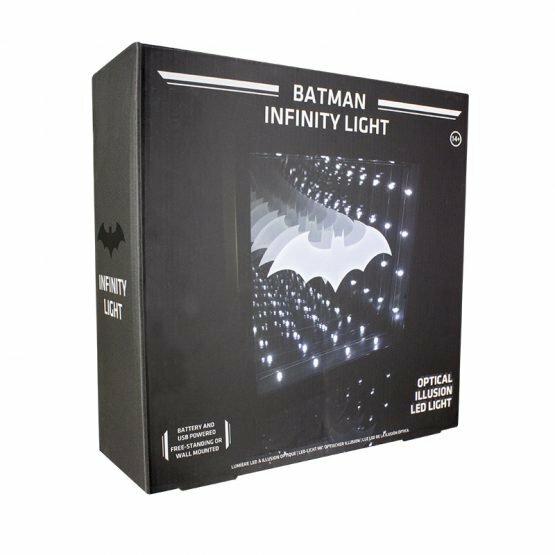 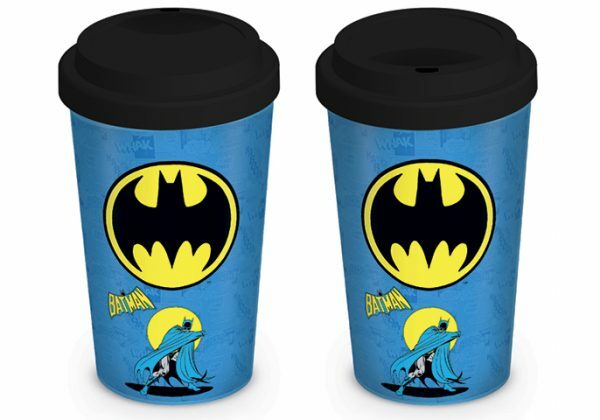 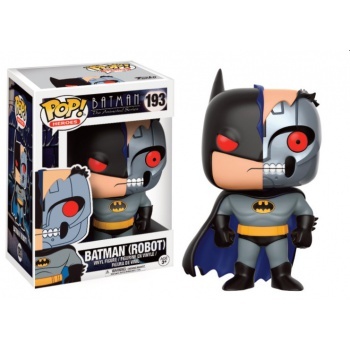 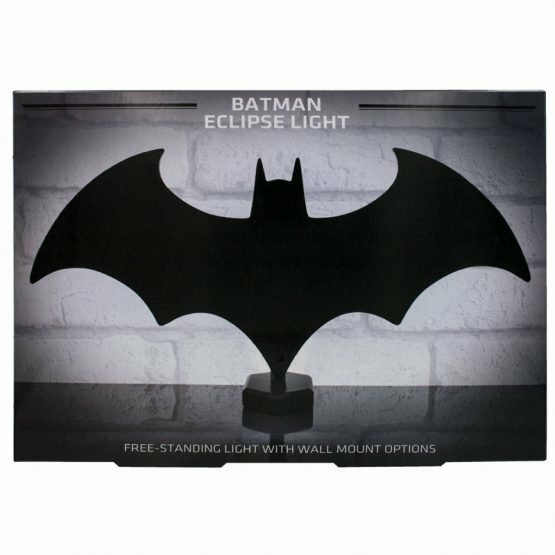 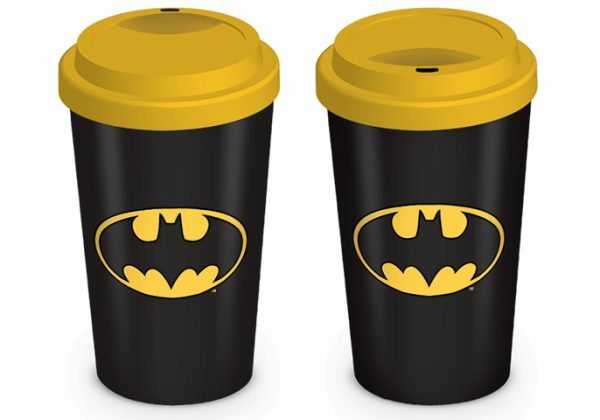 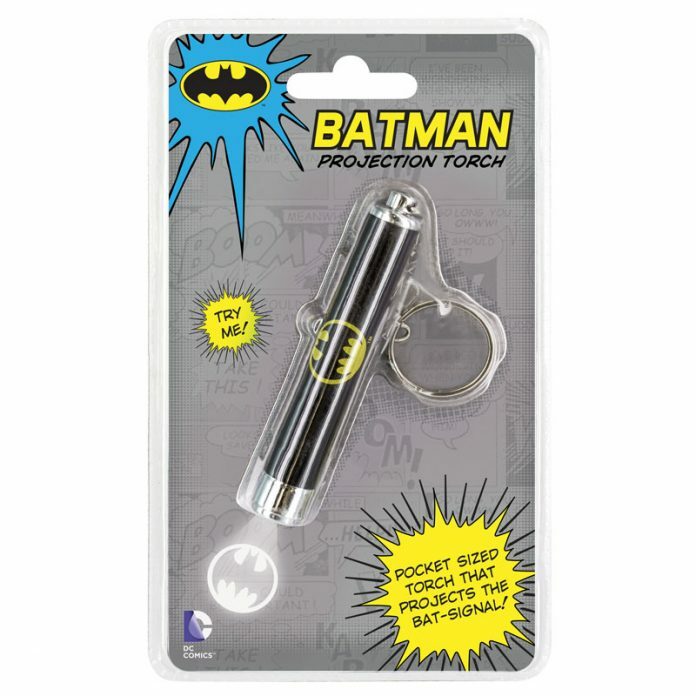 A perfect addition to any Batman, DC or superhero display.